Cars from an Amtrak train lie spilled onto Interstate 5 below as some train cars remain on the tracks above on Monday in DuPont, Wash. The National Transportation Safety Board says an Amtrak passenger train that derailed from an overpass south of Tacoma, Wash., leaving three people dead, was traveling at 80 mph in a 30 mph zone. At a news conference late Monday Pacific Time, NTSB board member Bella Dinh-Zarr said the speed of the train at the time of the accident had been determined by downloading the event data recorder from the train's rear locomotive. Train 501 of Amtrak's Cascades service from Seattle to Portland, Ore., was on its maiden run of a higher-speed service when it careened off the track at a curve at DuPont on Monday. Thirteen of the train's 14 cars came off the tracks. At a news conference on Tuesday, Dinh-Zarr said that two people were in the train's cab at the time of the derailment: the train's engineer and a conductor who was familiarizing himself with the route. She said the NTSB would begin interviewing crew members, including the engineer, as soon as their medical status allowed it. On Tuesday, the Pierce Transit authority identified one of the three victims as its employee, Zack Willhoite. The agency, which oversees public transportation for much of the county where the crash occurred, noted that the IT customer service specialist had been with them since 2008. "He has always been deeply appreciated and admired by his colleagues, and played an important role at our agency," the agency said in a statement. "He will be sincerely missed." Oregon Public Broadcasting has confirmed that Jim Hamre was among the dead. Hamre was a vice president at All Aboard Washington, a group that promotes rail in Washington, including the Cascades service. 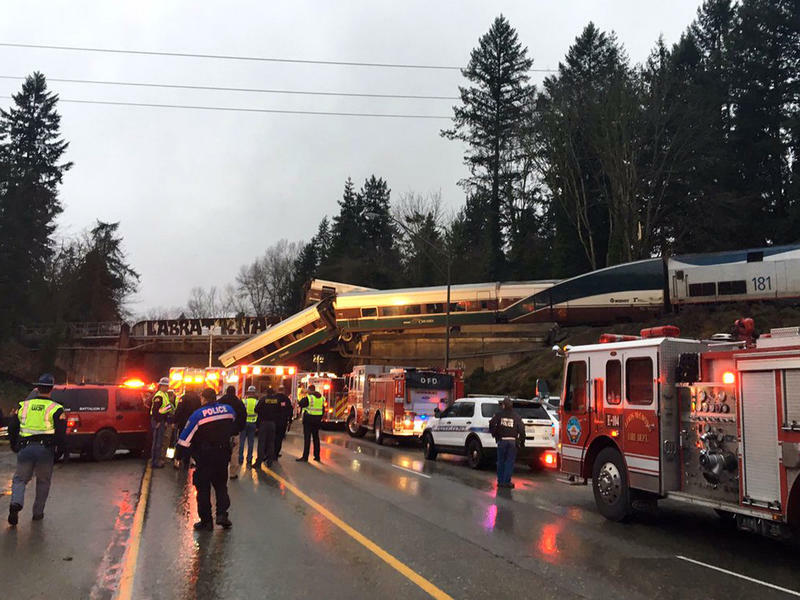 In addition to the three people killed in the accident, dozens of people — train passengers, crew and those in vehicles on the ground — were injured, Washington State Patrol spokesman Dan Hall said. Ten of those hurt were in serious condition, four had moderate injuries, and another nine suffered minor injuries, he said. Dinh-Zarr said on Tuesday that positive train control, or PTC, had not yet been installed on the stretch of track where the crash occurred. PTC is a system designed to automatically stop a train in certain dangerous situations. The train had centralized traffic control, but that can't enforce speed restrictions like PTC can. She noted that the NTSB has long recommended the installation of PTC, but Congress extended the deadline to the end of 2018 for train companies to install it. Asked whether the NTSB had any theories as to why the train was traveling so fast in the 30 mph track zone, Dinh-Zarr told reporters, "It's too early to tell." She said the NTSB would be looking into whether the engineer was distracted. Inward- and outward-facing cameras captured video of the accident but were damaged in the crash, so they've been sent to the board's laboratories in Washington, D.C., for data retrieval. She said one of the questions that investigators hoped to answer in interviews with the crew was whether the engineer was aware of the speed limit in the corridor where the accident occurred. The engineer had experience operating on the route, as dictated by Amtrak requirements. NPR's Martin Kaste and Colin Dwyer reported Monday that it was the first time the train had plied a new, more direct and faster route "on tracks known as the Point Defiance Bypass, which are owned by the Sound Transit agency. The Washington State Department of Transportation says the Federal Railroad Administration funded and reviewed recent upgrades to the tracks." The new route eliminates the speed-sapping corners and tunnels on the more scenic route that ran along Puget Sound. In total, the project's budget was nearly $181 million and has been in the works for about a decade, according to Will James of member station KNKX in Tacoma. The Washington State Department of Transportation had billed the service "as a more frequent, more reliable, and faster Amtrak Cascades service." But some local officials were skeptical of the new service, questioning whether the trains would be safe at higher speeds. 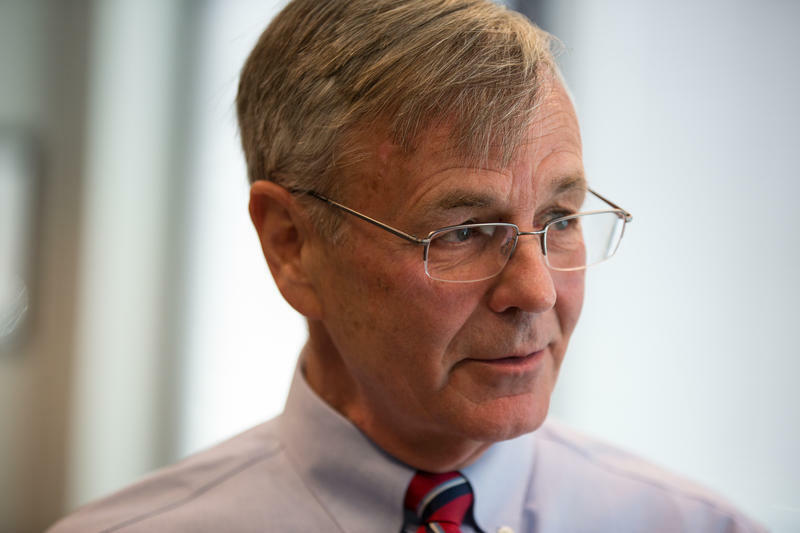 Earlier this month, the mayor of Lakewood, a suburb of Tacoma, predicted a deadly accident. Mayor Don Anderson said the addition of grade separations, such as overpasses, to keep trains, cars and pedestrians separated, was needed. "Come back when there is that accident and try to justify not putting in those safety enhancements, or you can go back now and advocate for the money to do it, because this project was never needed and endangers our citizens," Anderson was quoted by KOMO News. 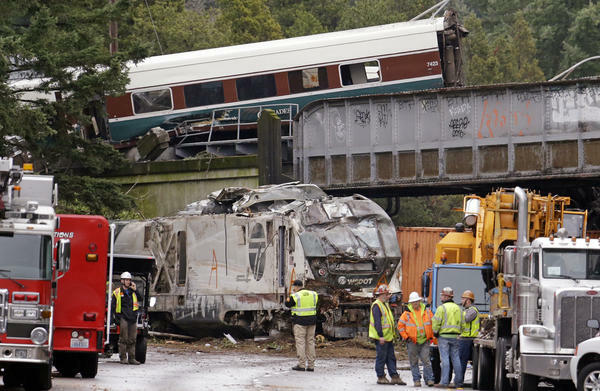 Last month, the NTSB issued a report saying Amtrak had a "deficient" safety culture. On May 12, 2015, an Amtrak Northeast Regional train derailed in Philadelphia, killing at least seven people and injuring more than 200 passengers. A year later, NTSB concluded that a distracted engineer was to blame. Elected officials from Fairfield County met with U.S. 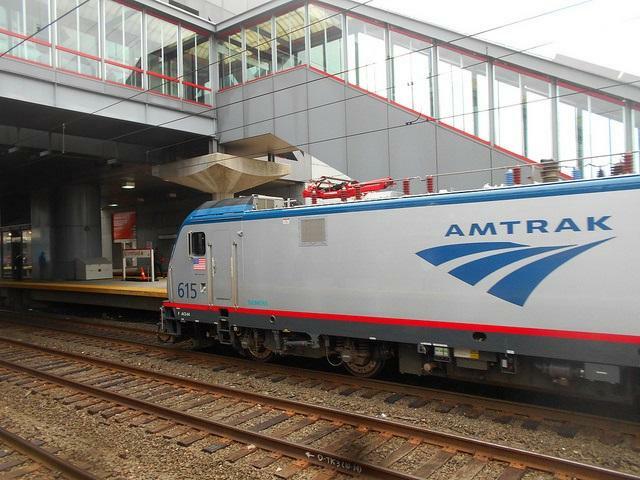 Senator Richard Blumenthal, D-Conn., on Tuesday to share concerns about the future of high speed rail in the Northeast. The Commissioner of Connecticut’s Department of Transportation says in the wake of the controversy over a proposed new rail bypass, he’s focusing on repairing the existing system to improve service.